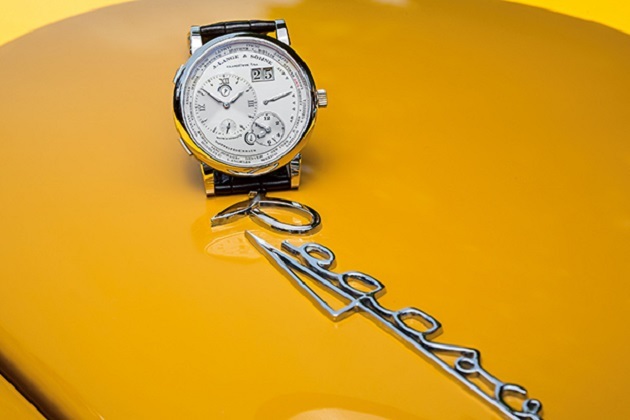 Ticking works of art for the world’s most stunning cars, the LANGE 1 TIME ZONE “Como Edition” is one of the most exclusive A. Lange & Söhne timepieces. 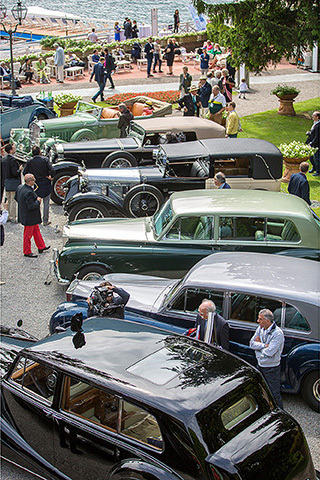 It is crafted only once a year for the “Best of Show” winner at the Concorso d’Eleganza Villa d’Este. 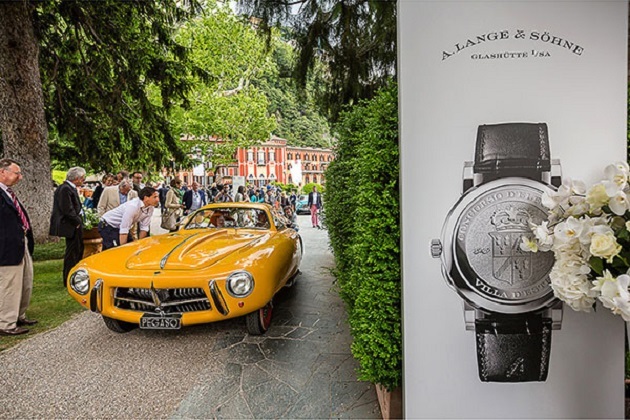 A. Lange & Söhne has been sponsoring the Concorso d’Eleganza Villa d’Este since 2012. 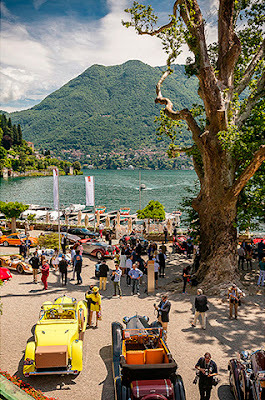 The competition takes place each year in May at Lake Como. 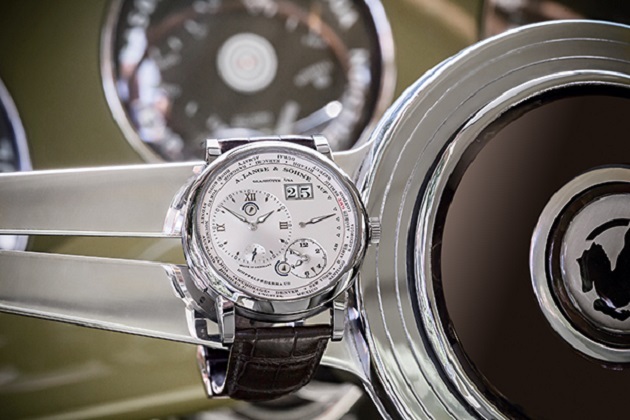 For the exclusive event that focuses on the beauty and elegance of classic automobiles, A. Lange & Söhne created a unique timepiece: a one-of-a-kind model of the LANGE 1 TIME ZONE with the special designation “Como Edition”. This watch is not for sale. It is reserved for the winner in the “Best of Show” category. 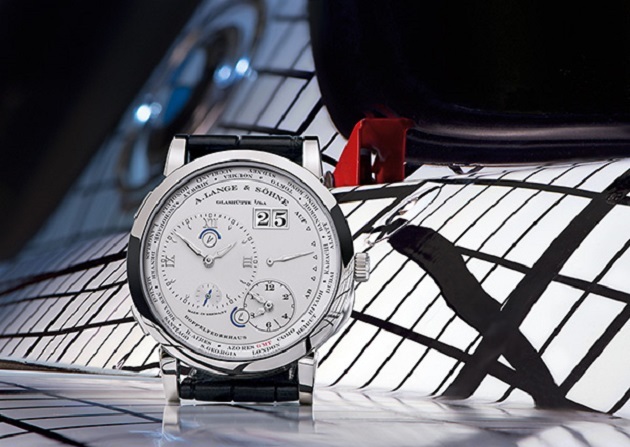 With its convenient home- and zone-time indication, the LANGE 1 TIME ZONE is the perfect companion for cosmopolites. In its development, the focus was on superb legibility. The clearly organised dial delivers a single-glance reading of the home time and the time in a second time zone. The second time zone is selected with a rotating city ring that encompasses all 24 time zones and can be comfortably advanced with a pusher. 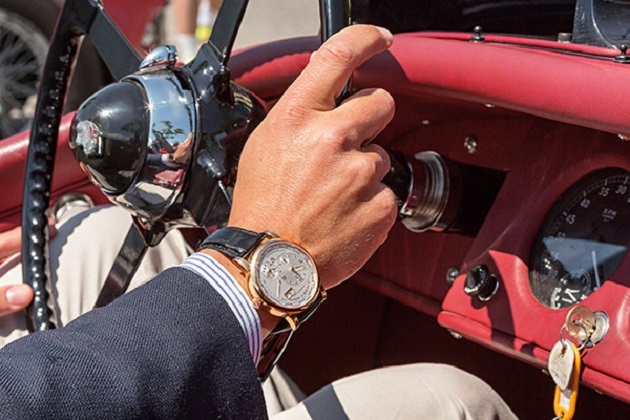 Elaborately hand-finished and assembled twice, the manufacture calibre has a power reserve of three days. In comparison to the classic version, the “Como Edition” has two special features: Central European Time on the rotating city ring is represented not by Berlin as usual, but by Como as a tribute to the event location. Additionally, the watch is endowed with a cuvette. In other words, the LANGE 1 TIME ZONE has a hand-engraved, hinged dust cover in white gold on the movement side. 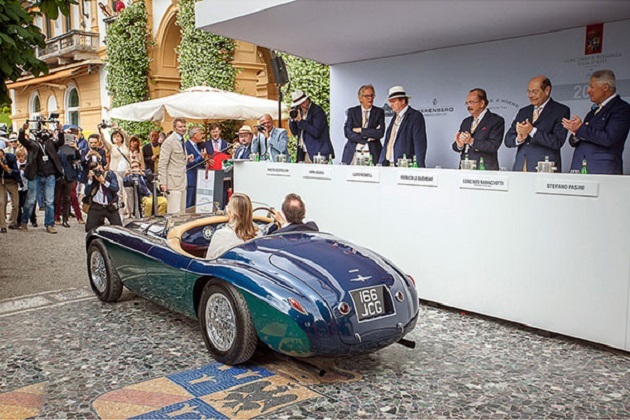 Its free-hand engraving pays homage to the competition: the inscription “CONCORSO D’ELEGANZA VILLA D’ESTE” frames the coat of arms of the event and two calendar years. They trace the arc from the first Concorso d’Eleganza Villa d’Este in 1929 to the present, represented this year by 2016. 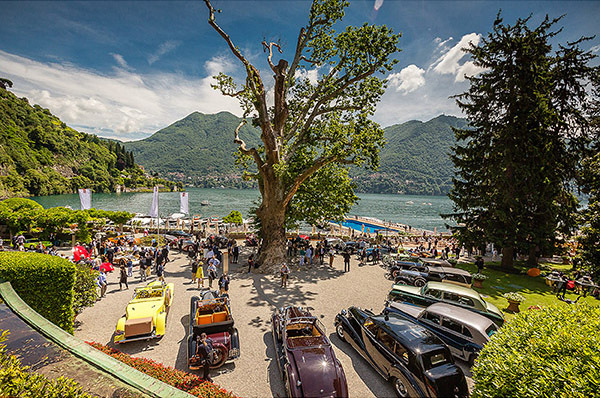 During the past five Concorso years, the LANGE 1 TIME ZONE “Como Edition” encountered a number of exceptional automobiles.